Please Join Us Next Week in Satellite Beach for a Free Meditation Workshop Lead by Elizabeth Stamper. RSVP by registering through the button below and we will send you all of the directions and details. See you next week. Mala are a beautiful accessory with a beautiful heritage. Used as a tool for prayer or meditation mala beads are a physical reminder that we can return to our practice whether it be yoga, meditation, or simply existing in our busy world that we have access to a place of peace and love. Read more about the history and significance of mala. 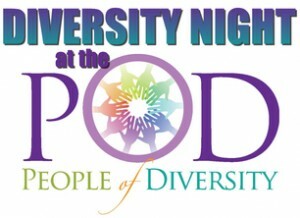 Please Join Us Sunday March 5th for a Free Meditation Workshop at POD, People of Diversity. POD will be opening its doors to host this free event. We will begin the evening with a short history about what mala are and what roles they have played in religious and meditation practices throughout the world. We will then go into a short guided meditation practice using mala beads.  Seeds of Change will provide mala for you to explore and use, but if you have your own mala please feel free to bring it and share your practice. RSVP by registering through the button below and we will send you all of the directions and details. Please Join Us Wednesday April 6th for a Free Mala Meditation Workshop. 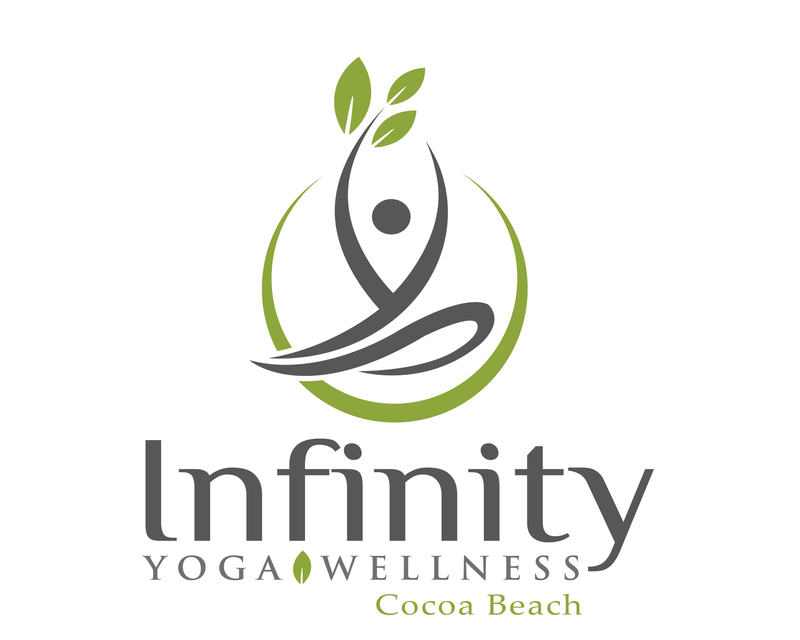 Infinity Yoga in Cocoa Beach will be opening its doors to host this free event. Check out all of the awesomeness that is going on at Infinity Yoga. 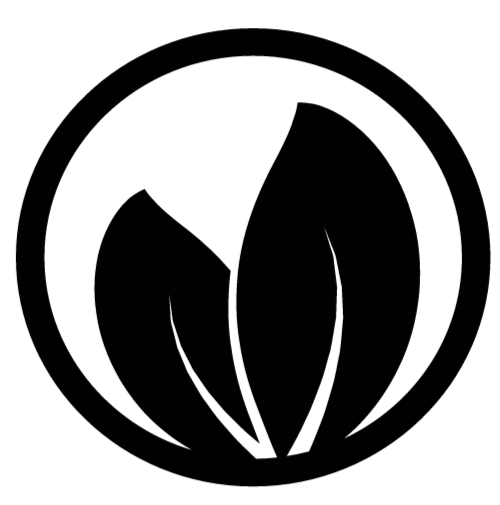 infinityyoga.com The event will take place directly after the 6:30 Gentle Yoga class, and just to make this event even better Infinity Yoga is running a $5 class special for all new members. Gentle yoga, meditation, snacks, a glass of wine, and some beautiful malas-what could be better? See you guys there! We will provide malas for use during the event. 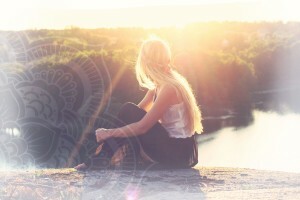 We will introduce you to mala & the simple ritual of mala meditation. Mala are a beautiful accessory and a tool for prayer or meditation rituals. Mala beads are a physical reminder that we can return to our practice whether it be yoga, meditation, or simply living a grounded existence in our busy world. Please join us for a beautiful intention setting ceremony and learn several simple meditation practices with a guided meditation. Join us in the New Year to share in gratitude and set intentions for the year ahead! 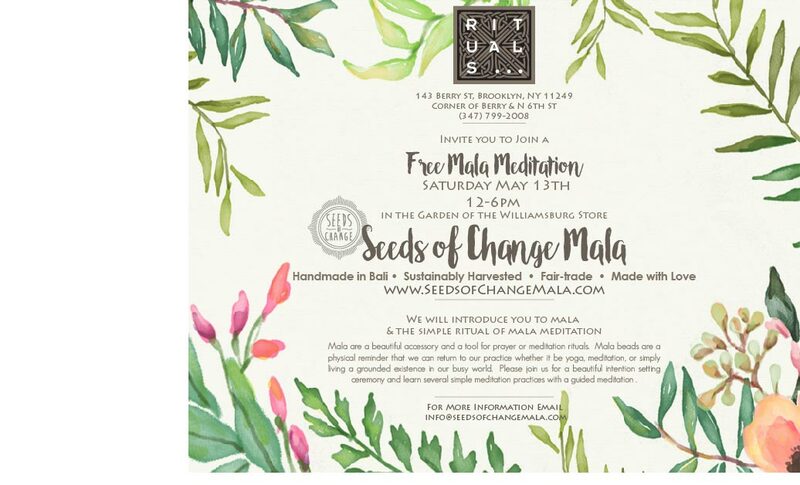 We’re teaming up with Seeds of Change Mala to bring you a workshop on using Mala to incorporate ritual and meditation into your daily practice. Step away from the grind for a moment and start your New Year with clarity and focus. 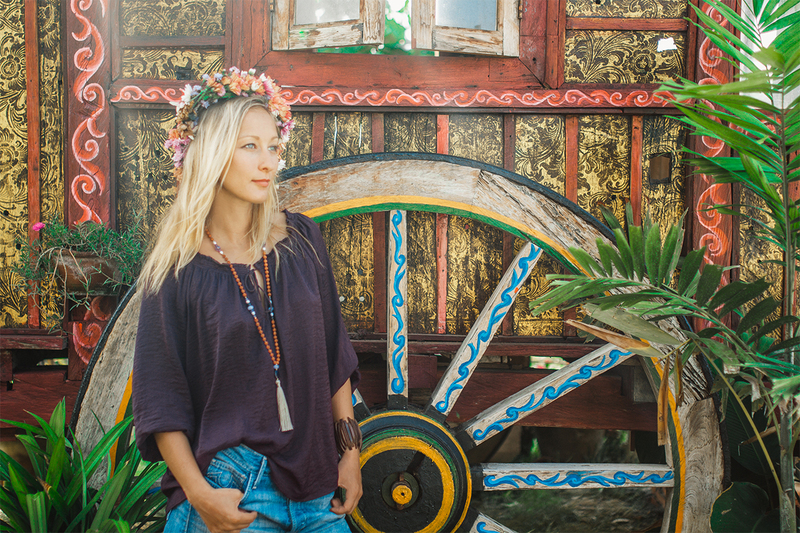 Seeds of Change Mala creates beautiful, sustainably harvested, handmade in Bali Mala beads. 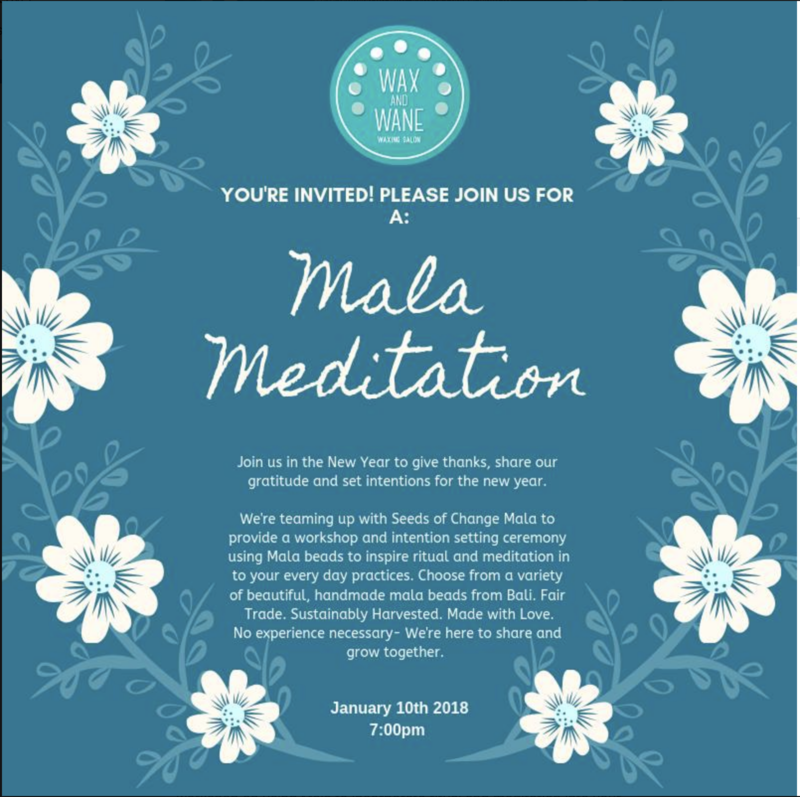 They will help us learn about how Mala can be used and connect us to a Mala that speaks directly to you! You won’t want to miss this event. Let’s kick off 2019 with positive intentions together. This event is free of charge. Looking forward to seeing everyone!